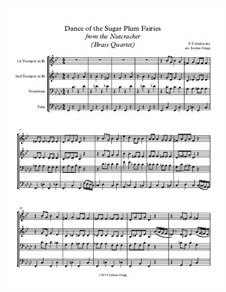 The unusual combination of 3 piccolos and bass flute makes for an amusing and effective arrangement of this well-known dance from The Nutcracker Suite. 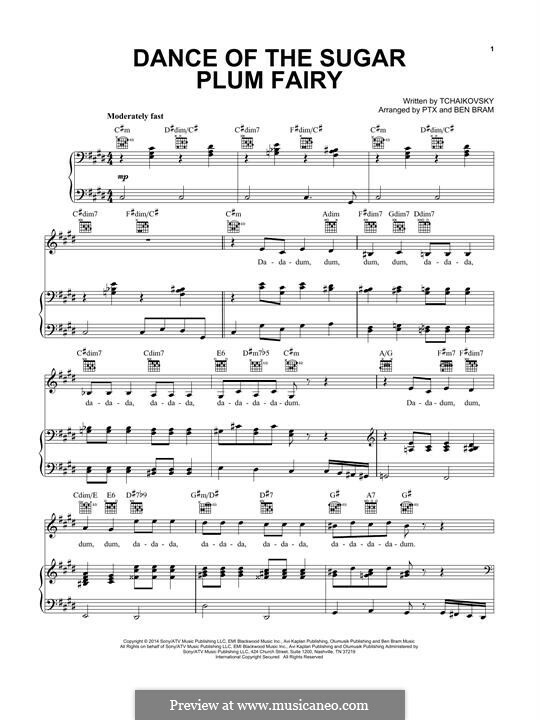 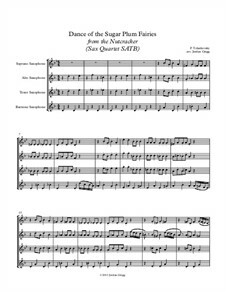 *NEW VERSION* An amusing and effective arrangement of this well-known dance from The Nutcracker Suite, with an 'ossia' esaier version of the celeste cadenza. 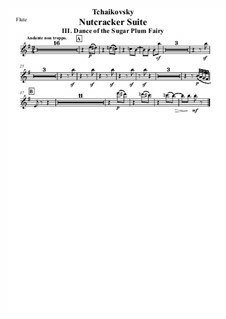 Not the entire piece. 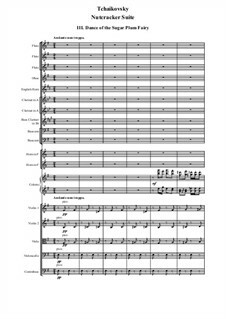 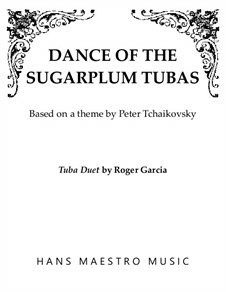 Originally written by Pyotr Tchaikovsky I Arranged the piece for two Oboes, a Piccolo Oboe, an Oboe d' amore, English Horn, two Bassons, and a Contrabasson. 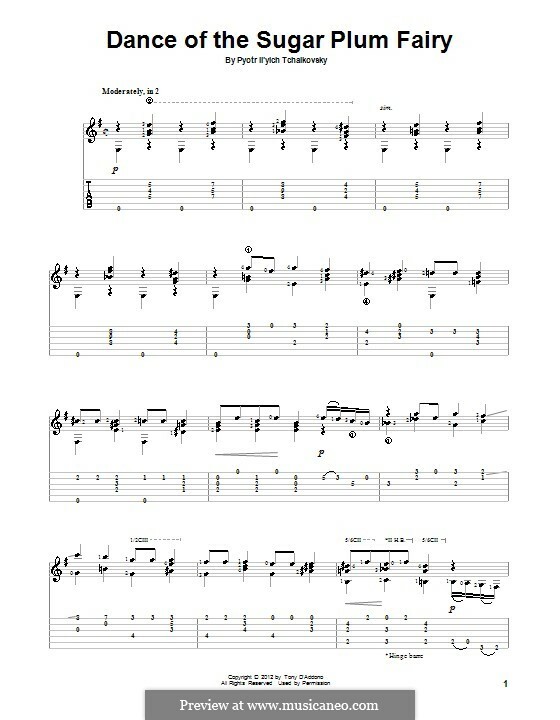 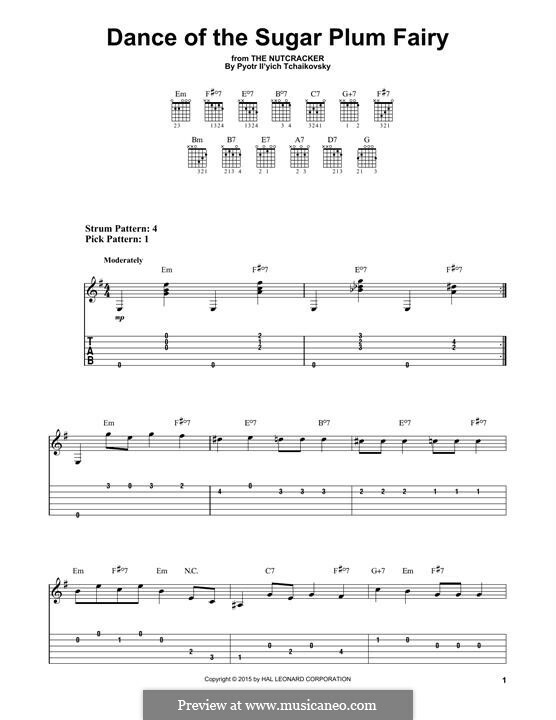 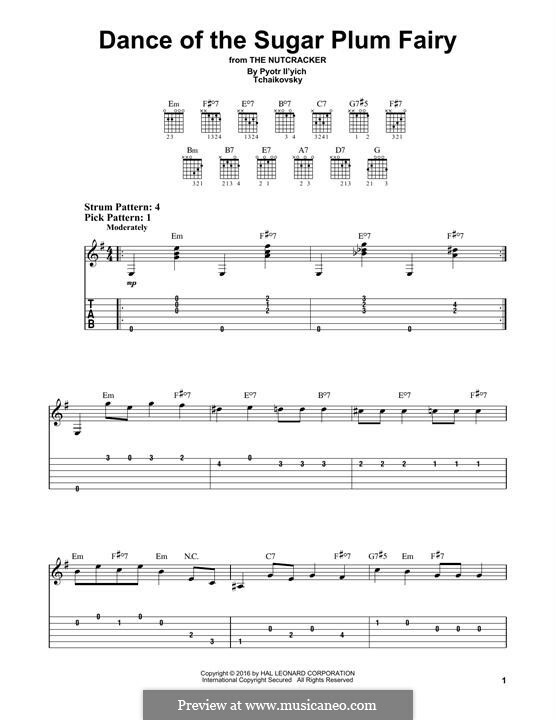 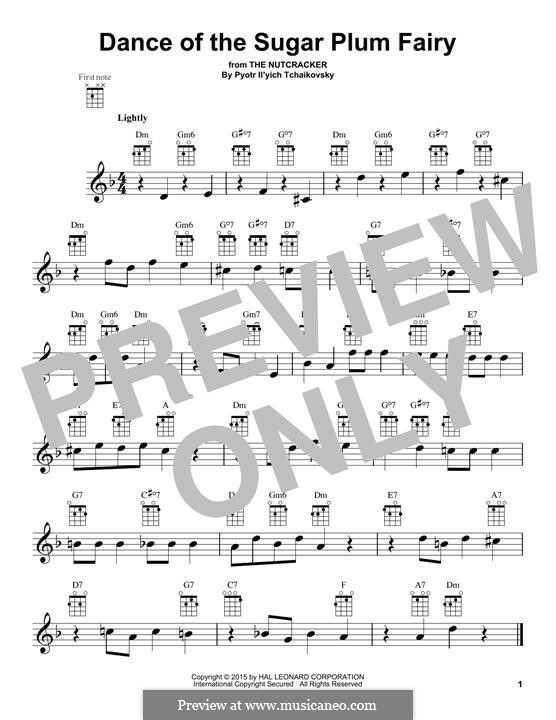 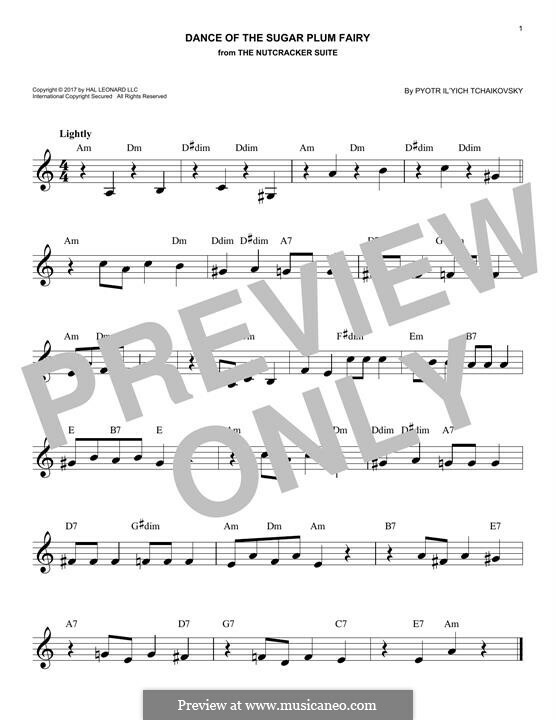 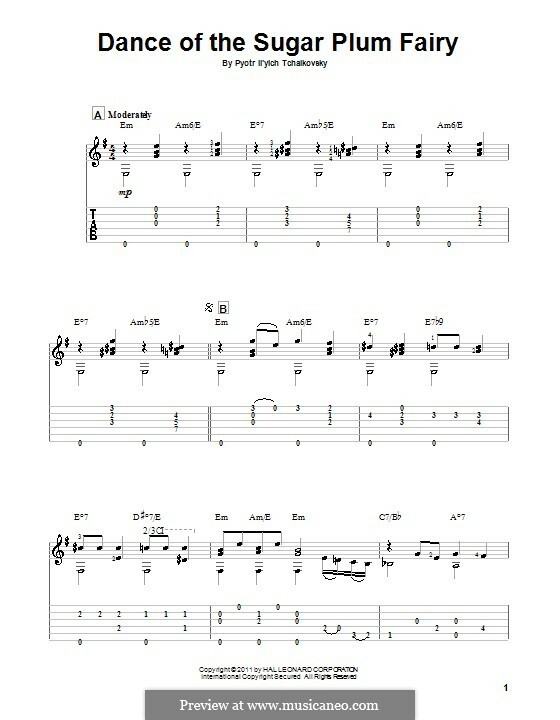 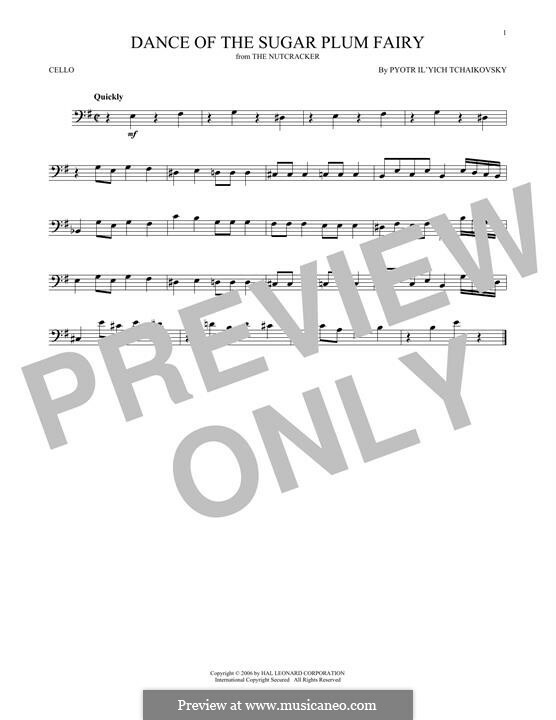 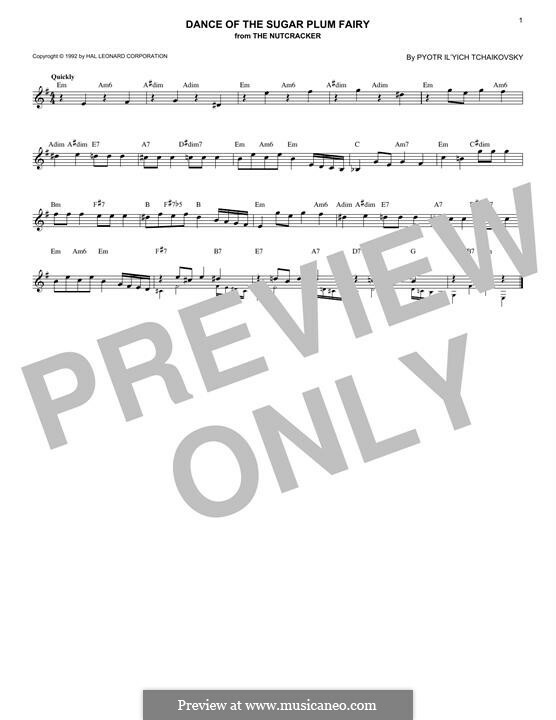 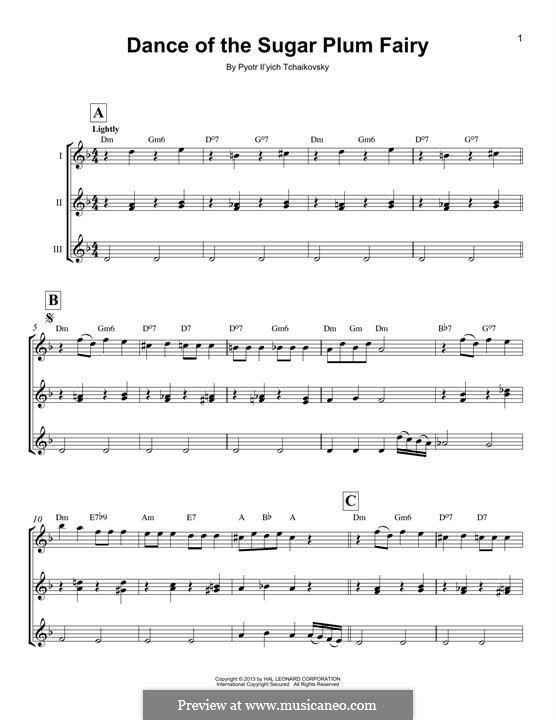 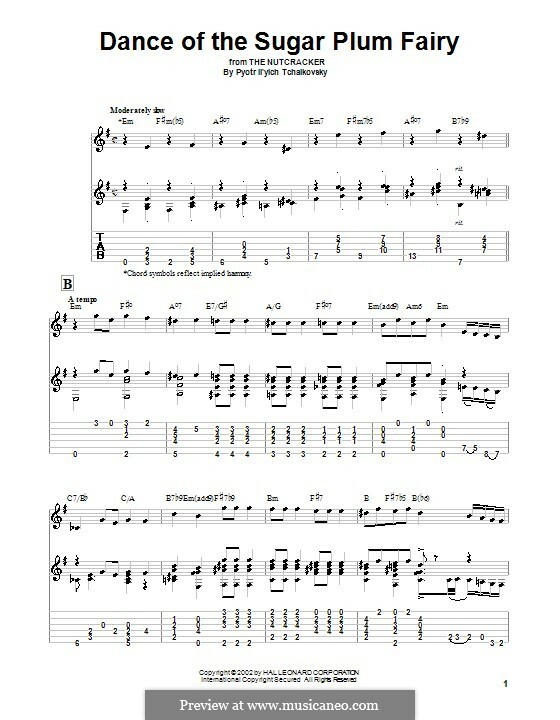 fingerings and breaths and extra slurs may be added by the performers.Guaranteed to be worth a download. 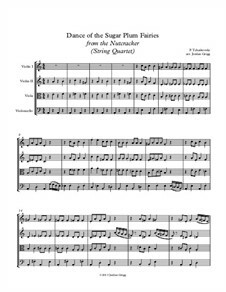 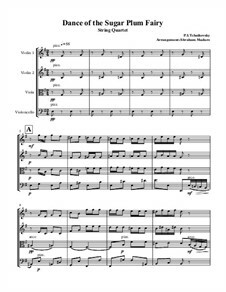 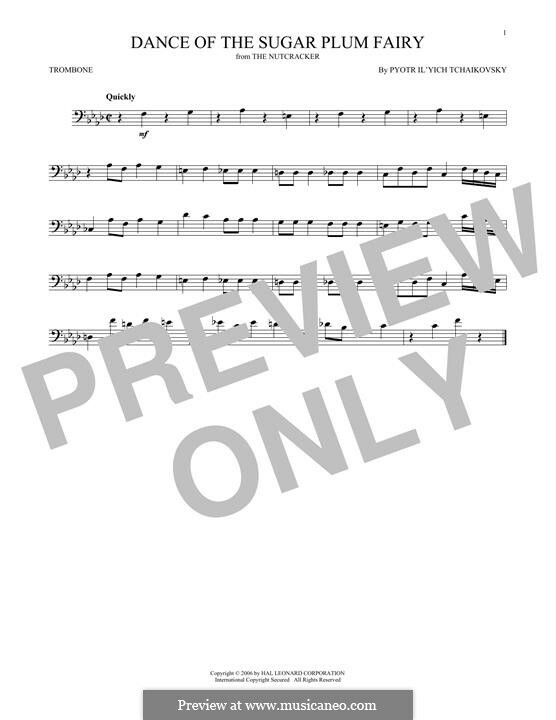 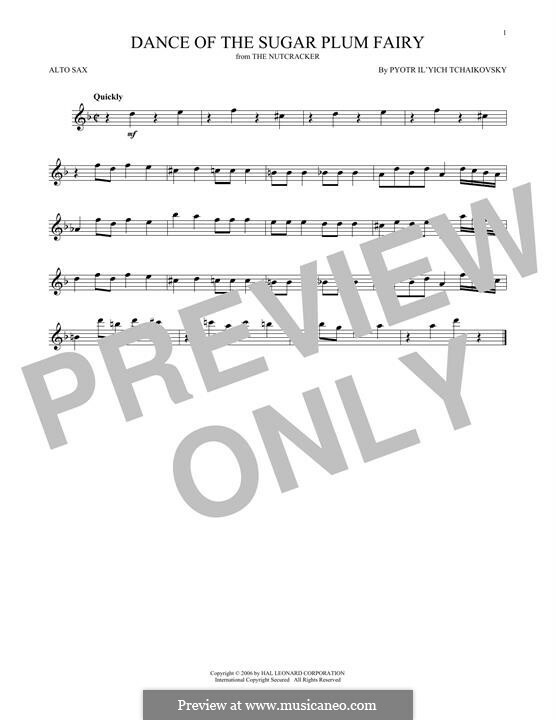 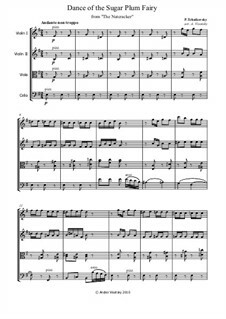 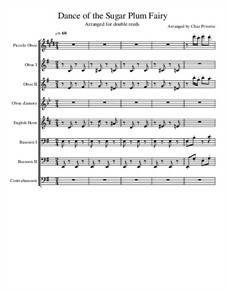 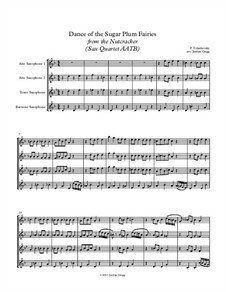 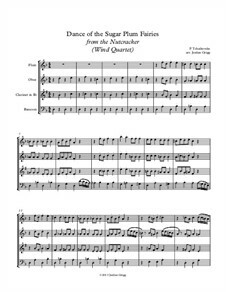 String quartet version of the magic and beautiful dance from the Nutcracker special for recitals, concerts, weddings, christmas concerts and events, intermediate level.Score and parts included. 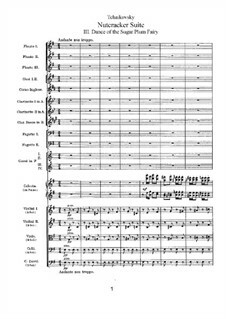 из оркестровой сюиты к балету "Щелкунчик"
Третья часть оркестровой сюиты из балета "Щелкунчик"
For four flutes, T002 Arranged by Orriss M.
For five flutes, T002a Arranged by Orriss M.
For duo tubas Arranged by Garcia R.
For double reed ensemble Arranged by Privette C.
For string quartet Arranged by Maduro A.